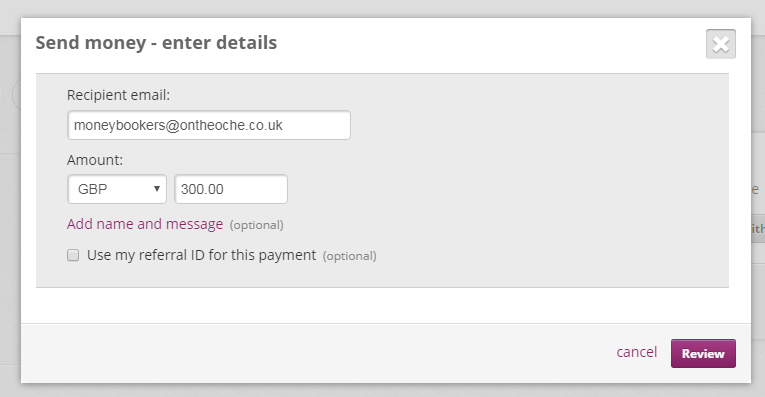 Please see below for a step-by-step guide how to do this if you are unfamiliar with the Skrill Send Money process. 1. 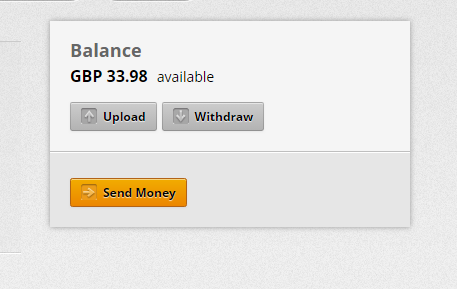 After logging in to your Skrill account, click the Send Money button on your account homepage. 3. If all details are correct click the “Send Money” button. 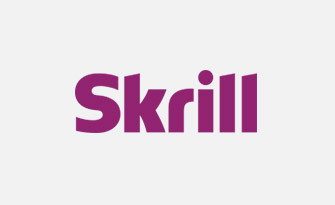 Depending on your type of account you may have to pay a 1.0% fee to Skrill. 4. Once payment has been made please email us to let us know you have subscribed as Skrills notifications that someone has subscribed can sometimes take a few hours to automatically come through to us.